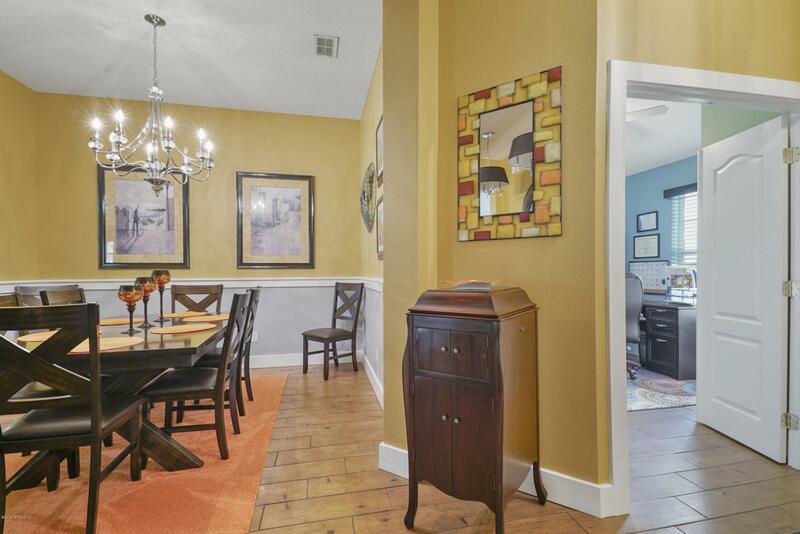 Updated and well maintain 4 bedroom home. Open concept floor plan. Kitchen with plenty of cabinet space, beautiful backsplash, stainless steel appliances, pantry, island and eat in area overlooking beautiful fireplace in family room. 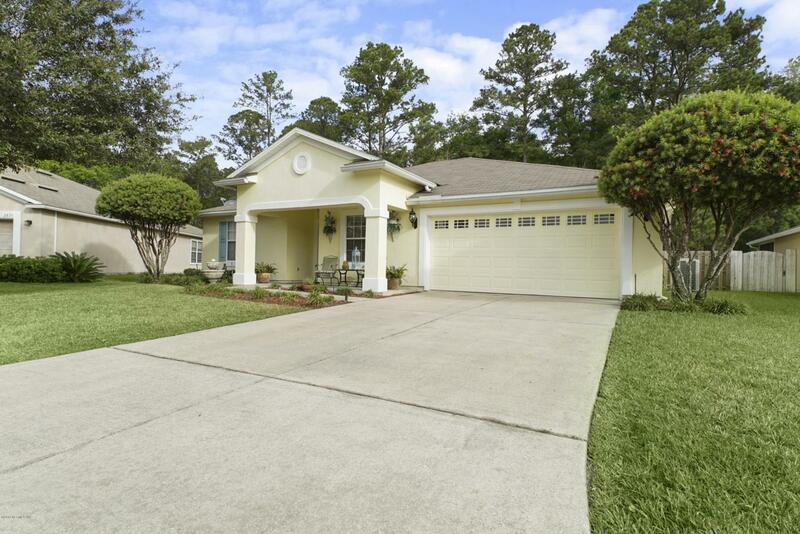 Split bedroom plan with updated bathrooms, Master suite bath has garden tub and shower with large walk in closet. Fenced back yard backs up to preserve. Enjoy deer and other wildlife from the screened in lanai or relax in the covered front porch. 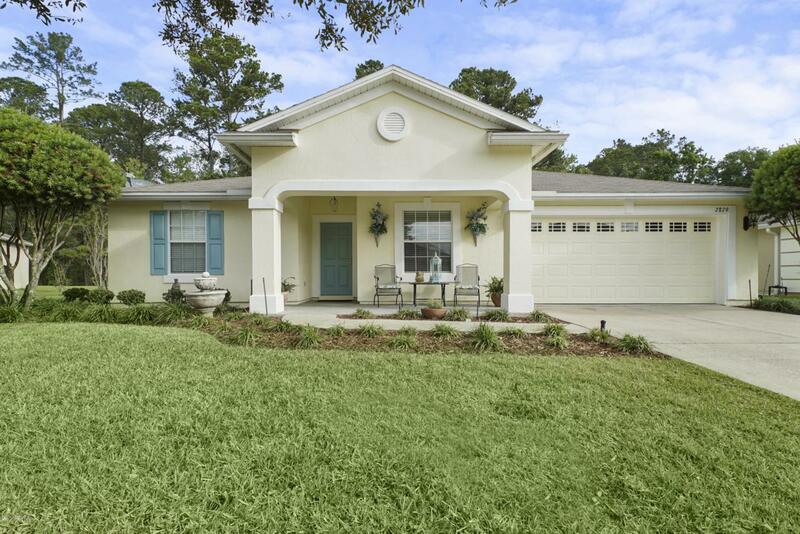 Located in desirable establish neighborhood in ''A'' rated school district offering pool area, children's playground and picnic area with low HOA fee and no CDD fees. 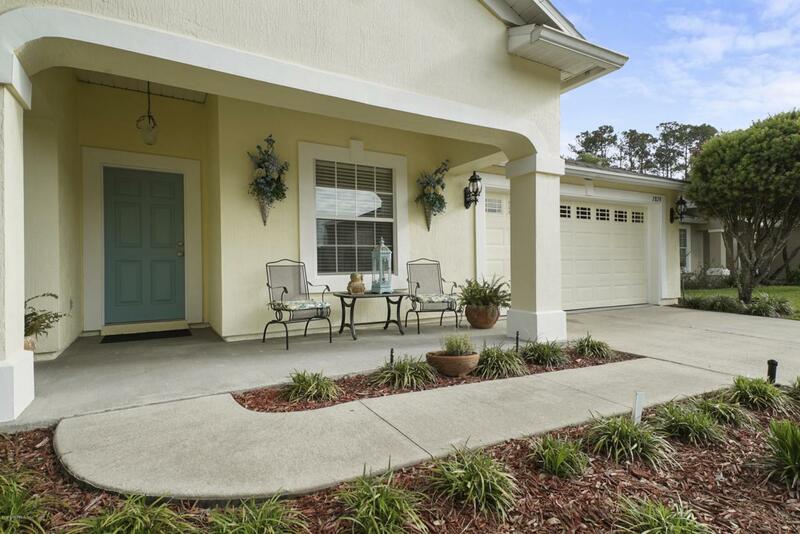 Located close to Fleming Island, NAS Jax, Schools, shops and restaurants. You will not be disappointed, come see it today! Home Warranty included.